The economic calendar for the week ahead remains relatively quiet. This puts extra focus on the Fed’s meeting due this week on Wednesday. The FOMC will be releasing its monetary policy statement along with staff economic projections and a press conference later on. The RBNZ will follow suit a few hours later. Between the two central bank meetings, the RBNZ’s meeting is very likely to be overshadowed by the Fed. New Zealand’s central bank is expected to hold the official cash rate unchanged at 1.75%. Meanwhile, the Fed is all set for another rate hike. On the economic front, data from the Eurozone covers the flash inflation estimates. A somewhat busy week from the U.S. will also see the final GDP numbers for the second quarter. No changes are expected. The UK will also be releasing its quarterly GDP numbers, a final revision covering the three months ending June 2018. Here’s a quick recap of the leading economic events due next week. Fed’s rate hike, a done deal! What’s next? The FOMC will be meeting on Wednesday concluding its two-day monetary policy meeting. 25 basis points will hike the Fed funds rate, currently at 1.75% – 2.0%. This brings the short-term interest rates to 2.0% – 2.5%. Investors and traders will be looking to the Fed’s meeting for forwarding guidance. Speculation is high that the Federal Reserve will follow through with another interest rate hike by the quarter ending December 2018. Some concerns remain such as inflation which looks to be easing. Although the Fed’s preferred gauge of inflation is the personal consumption expenditure (PCE), the recent inflation figures showed a different picture. Headline inflation eased from 2.9% in July to 2.7% in August. However, officials have enough time to assess the data by the December meeting. A slowdown in inflation could potentially derail the Fed’s plans of hiking interest rates for a fourth time in December. The FOMC meeting will also see the release of the staff economic projections. The U.S. economy is on track to average a 3.0% GDP growth for this year. Inflation, according to previous Fed projections is expected to remain around the 2.0% inflation target rate. With the U.S. labor market strongly entrenched in growth and the recent uptick in wages, inflationary pressures are likely to push the Fed toward more rate hikes. As with the current trend, Fed Chairman, Jerome Powell could touch upon the current trade policies pursued by the U.S. administration. Global trade is cited as one of the main risks that could derail growth in some of the major economies. The Reserve Bank of New Zealand will hold its monetary policy meeting just a few hours after the Fed’s meeting. Unlike the Fed, however, New Zealand’s central bank meeting is expected to be a non-event. Recent economic data suggest no significant changes. The quarterly inflation expectations remain at 2.0%, unchanged from the previous quarter. Since the last RBNZ meeting in August, economic data included the quarterly retail sales report. Retail sales jumped 1.1% on the headline and 1.4% on the core, beating conservative estimates. The data also showed acceleration compared to the first quarter. Last week, the second quarter GDP report was released. According to official data, New Zealand’s GDP advanced 1.0% in the second quarter. The data beat estimates, but the central bank is expected to keep rates steady. The RBNZ is not expected to make any significant changes to its forward guidance language. As a result, the OCR is expected to remain steady at 1.75% at this meeting and at least until the next quarter. Any positive comments on the economy could, however, spark a rally in the Kiwi dollar which has been one of the weakest currencies in the G7 economies. 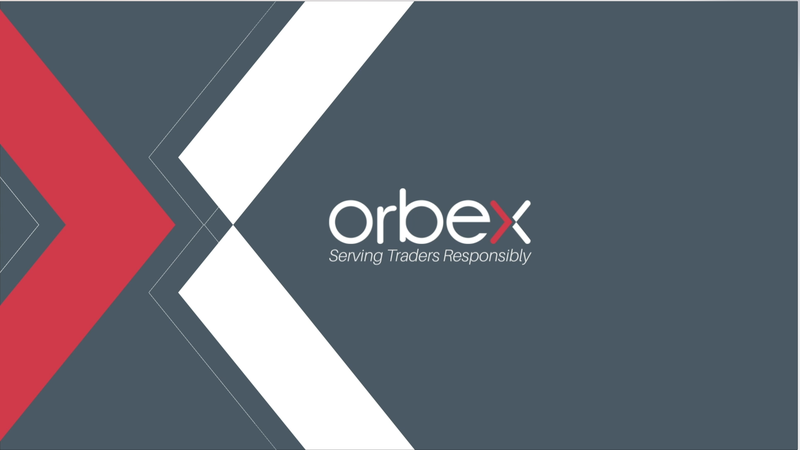 The post FX Week Ahead: It’s all about the Fed appeared first on Orbex Forex Trading Blog.